Why are diamonds the standard for engagement rings? You are here: Home » Custom Jewellery » Why are diamonds the standard for engagement rings? A question about the big question. When you envision a proposal in your head, what do you see? Do you see an emotional scene between lovers, where a small box is opened to reveal a glittering ring? If so, there’s a good chance that the ring will be set with a diamond, its delicately cut facets a small burst of brilliance. But why exactly do so many engagement rings have diamonds? Today we’re taking a closer look at the history behind the diamond engagement ring. The diamond engagement ring dates back to the 15th century, according to the American Gem Society. The Archduke Maximillian of Austria commissioned a ring for his wife-to-be, Mary of Burgundy in 1477. However, this gesture was a relative rarity, and by no means set the standard in terms engagement rings for the wider public. In fact, the next fashion of note had to do with the ornate posey rings popularised in the Victorian era. A diamond ring is a classic symbol of love and commitment. If you’ve been researching engagement rings, you may have already come across the famous De Beers advertising campaign from 1947. The clever slogan ‘A Diamond is Forever’ inspired a new wave of appreciation for the diamond ring in America, which was positioned as a symbol of everlasting love between partners. The campaign was further bolstered by a number of Hollywood stars sporting luxurious diamond jewellery, an effort that saw diamond sales soar. Within 20 years of the campaign’s launch, Mental Floss reports that a staggering 80 per cent of brides in America were wearing diamond rings. Should you consider a diamond engagement ring? 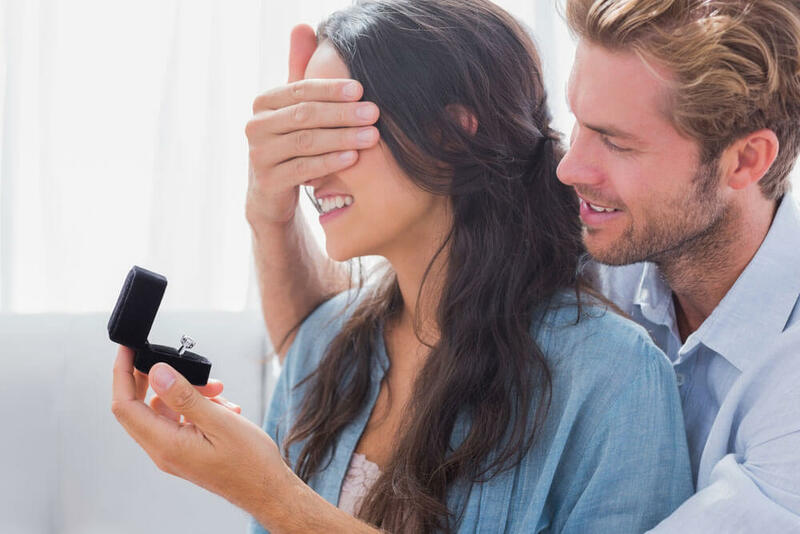 While the diamond engagement ring is a symbol of commitment that has spread to the far corners of the globe, it’s not your default option when you choose to pop the question. A number of other famous engagement rings have married diamonds with other precious stones such as sapphires, rubies and emeralds. Often this is a conscientious decision to compliment your fiancé’s personal taste and style. However, the classic diamond engagement ring has the added advantage to being a piece that will never date, and that compliment any other jewellery. 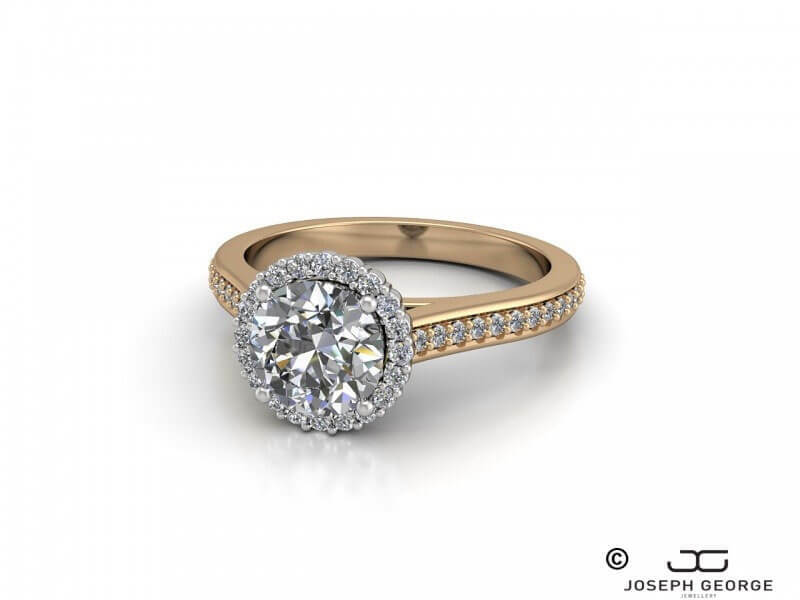 You can browse through our range of engagement rings online, but if you’re after something a little more unique, contact us at Joseph George to discuss creating a custom ring, designed especially for your other half.